What is the Trinity? - and does it really matter? The Trinity is a current 'hot potato' in the Christian church. Recently some best-selling authors in America have had their books withdrawn from the market when their beliefs in this area have come under scrutiny. If your understanding of God is wrong, it follows that your other ideas may be wrong too. Donald Macleod shows us why that is the case in this best-selling book. 'The doctrine of the Trinity is not simply something to be believed, but something that ought to affect our lives profoundly', says Donald Macleod in this useful book that teaches us about the concept and implications of the doctrine of the Trinity. 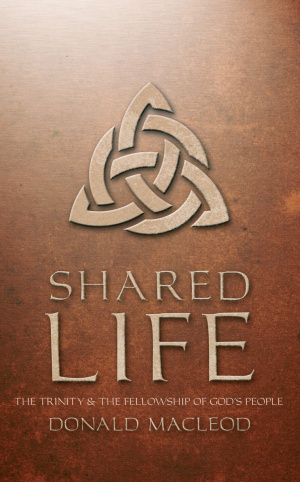 Shared Life by Donald Macleod was published by Christian Focus Publications in November 1994 and is our 47590th best seller. 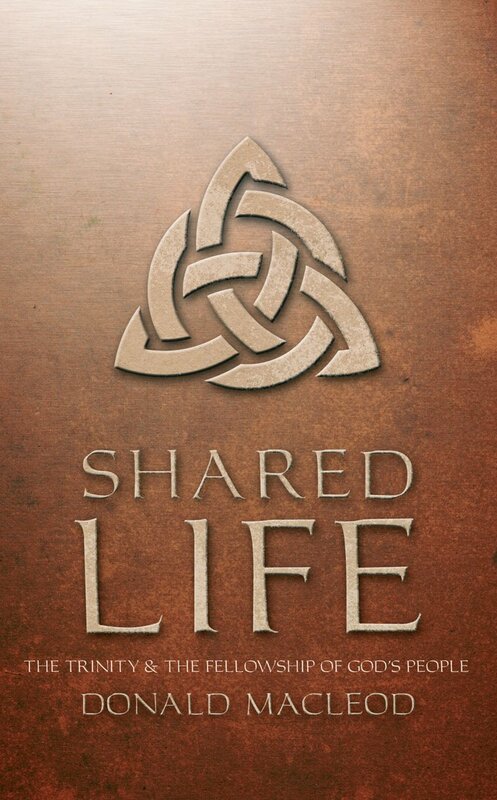 The ISBN for Shared Life is 9781857921281. Be the first to review Shared Life! Got a question? No problem! Just click here to ask us about Shared Life.